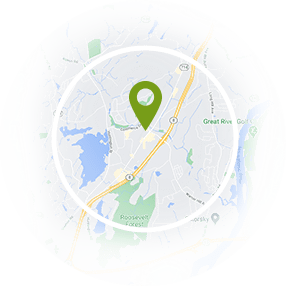 At Griffin Bariatrics, we are dedicated to helping our patients achieve their health and weight loss goals in the most effective, supportive, and safe environment possible. 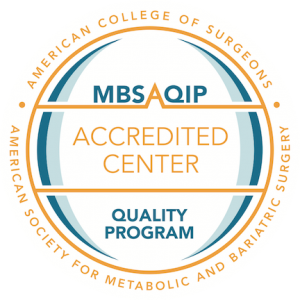 For this reason, our skilled medical team is proud to have achieved national accreditation and be recognized as a Center of Excellence from the Metabolic and Bariatric Surgery Accreditation and Quality Improvement Program (MBSAQIP). This organization is a joint program of the American College of Surgeons (ACS) and the American Society for Metabolic and Bariatric Surgery (ASMBS), and its purpose is to review weight loss facilities around the world to determine which locations offer the highest level of care available. The meticulous inspection of the Griffin Bariatrics community yielded numerous notable strengths, which were detailed in a report. 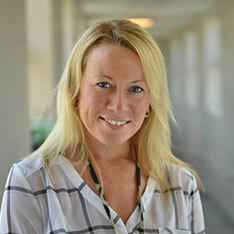 Several team members, including Dr. Abe Fridman and Kimberly Fisher, were specifically highlighted for their commitment to patient needs. Additionally, our low complication rate, variety of support programs, patient-education initiatives, and convenient hours were also featured. Just as importantly, no deficiencies were cited. We recognize that state-of-the-art bariatric procedures and techniques are only part of the process, and we strive to provide a comprehensive, patient-focused approach to weight loss. Our entire team is honored to receive this recognition from the MBSAQIP, and we look forward to continuing to deliver unparalleled care to our patients.